Made in Canada, but don't hold that against it, they know a thing or two about dealing with the cold north of the border and the Mission Workshop Trigger is no exception. 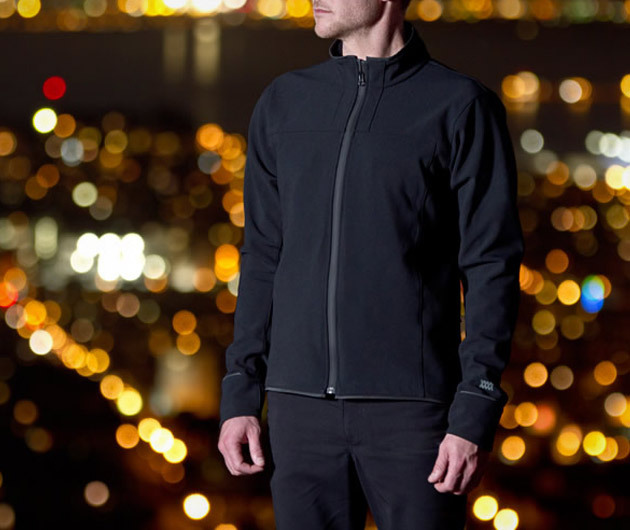 Durable, windproof and water resistant, the WB400 fabric offers superb breathability and temperature control. Loads of pockets and the thumb loops for extra and protection shows they really have thought of everything up there.